Roberto Martinez has been sacked as manager of Everton, Sky Sports and other British media reported on Thursday 12th May 2016. 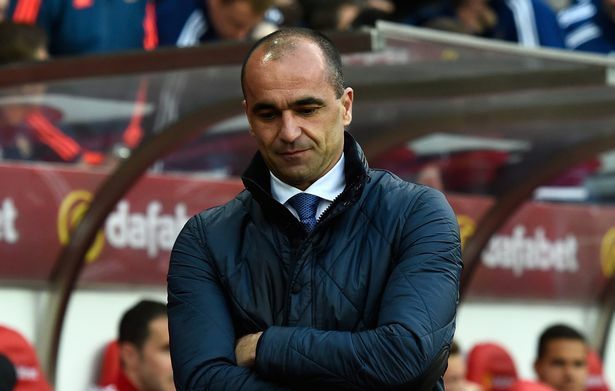 "Everton Football Club regrets to announce that Roberto Martinez has left his position as first team manager with immediate effect," - The club announced in a statement on their website. Here is what the club have had to say, regarding the announcement. Martinez leaves with the club 12th in the Premier League table.